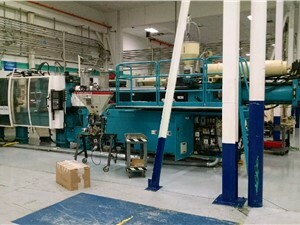 Husky is a North American manufacturer of injection molding machines with a global presence. 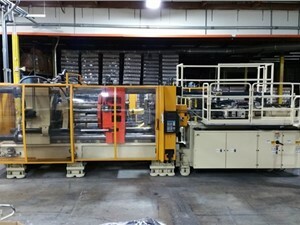 In addition to injection molders, they also carry a complete line of molds, hot runners, and auxiliary equipment. 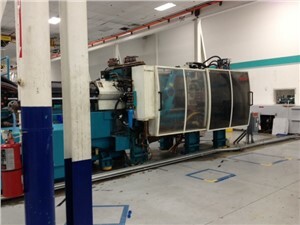 They are probably best known for their new high-speed machines and the model of Hylectric. Husky machines are used enclosures, bottle, closures, packaging, medical and electronics manufacturing. 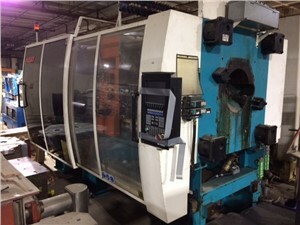 Arlington usually has several used Husky injection molding machines available for immediate purchase. 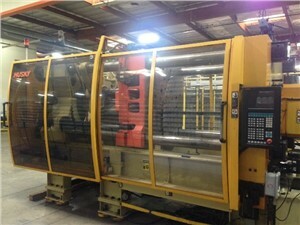 We also are always looking to buy Husky injection molders for stock.